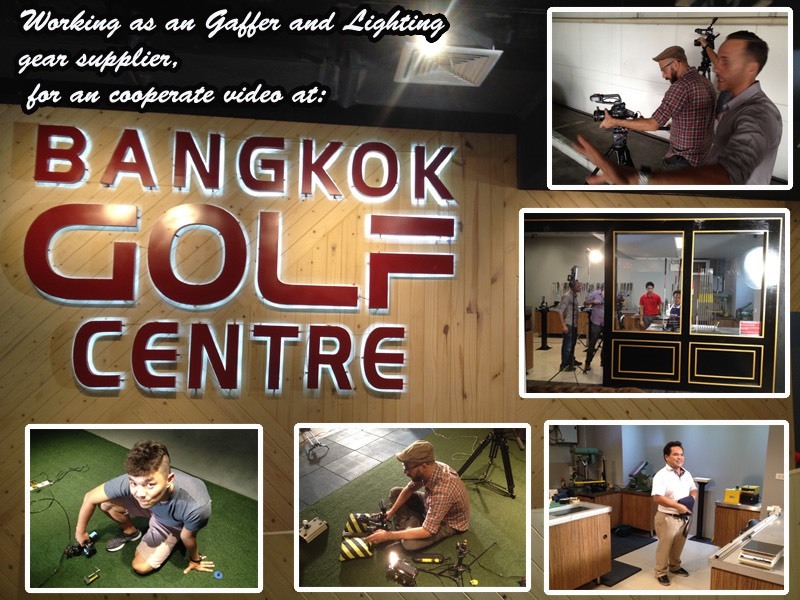 An other Shooting day, doing a cooporate video for the Bangkok Golf center in Thailand. Morgen & Preston hired us, to work as an Gaffer, and an DOP. As to help combine their video Equippment with our own Gear. What worked out very well.